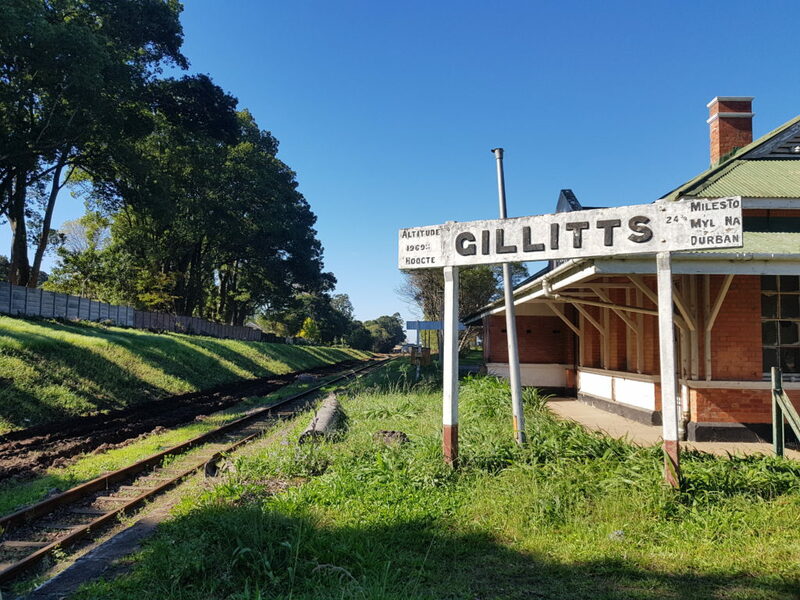 The original train line from Durban to Pietermaritzburg, built in the late 1800’s, winds through the residential areas and is the oldest working railway track in the country. This train line is no longer in regular use, and is only used by the Umgeni Steam Railway, who runs a tourist service from Kloof Train Station to Inchanga Station on the last Sunday of every month. 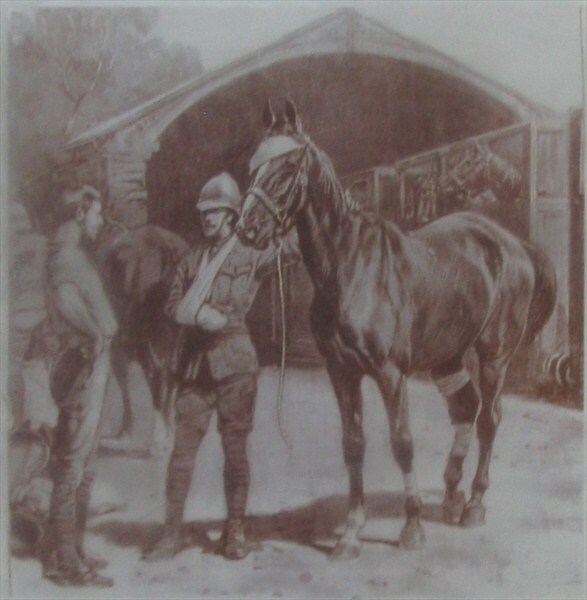 Dating back to the Boer War in the first decade of the 20th century, the train station was a stop for British soldiers transiting from Durban through to the Midland battlefields as well as returning wounded soldiers.